Fresh from her White House performance for the President and First Lady, Tamela Mann talks life, love and happiness with her husband David Mann when they visit The Real on April 16th. 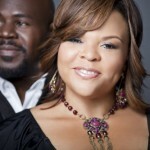 David and Tamela are also enjoying the success of the debut of their new sitcom Mann and Wife on Bounce TV. The April 7th debut debut of MANN & WIFE became the network’s most-watched original to date, reaching nearly 800,000 viewers. 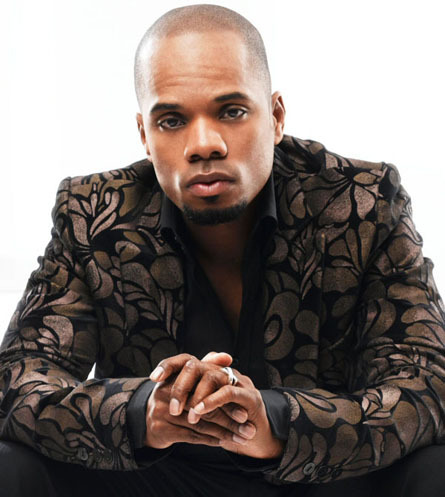 The TV One Easter Sunday premiere of the 30th Annual Stellar Awards was watched by 1.1 million viewers, making it the 3rd most watched telecast on the network this year. 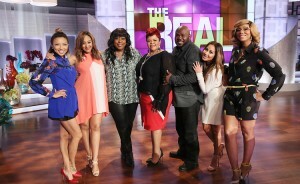 The two hour show hosted by Comedian Rickey Smiley and husband/wife duo David and Tamela Mann featured memorable performances from Erica Campbell, Rance Allen, Lisa Knowles and the Brown Singers, Canton Jones, Uncle Reece, Jonathan McReynolds, Ricky Dillard and New G and a reunion of Michelle Williams, Beyonce and Kelly Rowland. 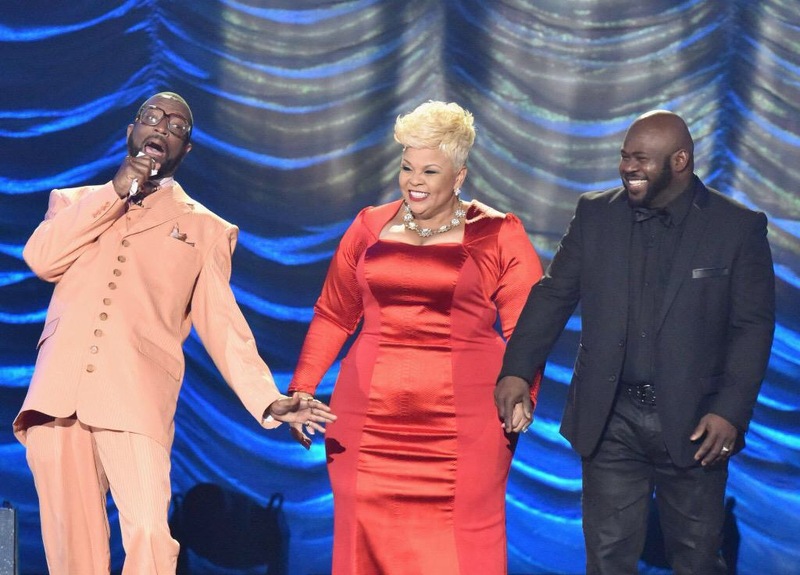 We can’t get enough of David and Tamela Mann! Lucky for us, we are afforded additional TV time with the April 7 series premiere of Mann and Wife on the Bounce network. The sitcom pairs David and Tamela in a Brady Bunch format as a newly married couple with children from previous marriages adjusting to their new family life. 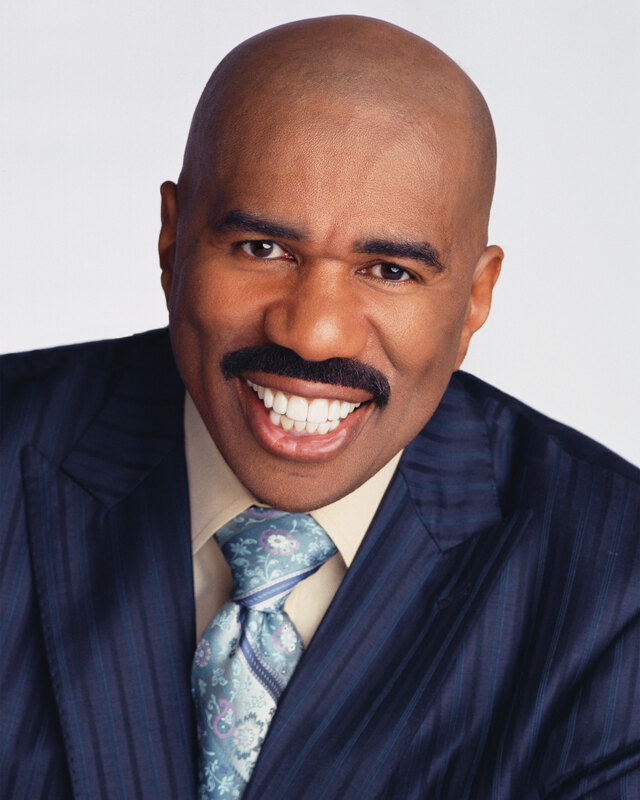 We can rest assured as in all of the Mann family situations where there is love, there will also be lots of laughter. Check your local listings for station information in your area. Central City Productions today announced that stand-up comedian turned television personality, David Mann, multiple Stellar Award winner, Tamela Mann, and syndicated radio personality Rickey Smiley, will collaborate to co-host the 30th Annual Stellar Gospel Music Awards. 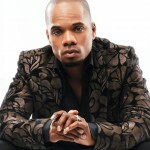 The annual salute to Gospel music, The Stellar Awards will be held at its new location, the Las Vegas Orleans Arena on Saturday, March 28, 2015. The Awards and Pre-show will both be held in the Orleans Showroom. The show will air in broadcast syndication on 150 stations in over 125 markets around the country from April 12 through May 3, 2015 and on the TV One network on Easter Sunday, April 5. BET takes us behind the scenes into the lives of David and Tamela Mann with the debut of Its A Manns World on Wednesday, January 14th. Via eight one hour episodes, we’ll get to see the ups and downs of David and Tamela, their 26 year marriage and 4 adult children and how they manage to juggle their home life and careers. Check your local listings for time and station information in your area. 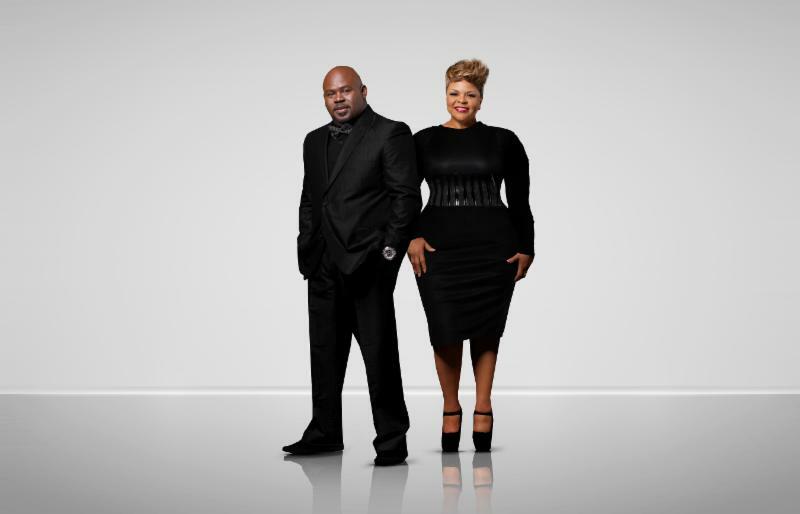 David and Tamela Mann told us back in January that a reality show was in the works documenting their love, ministry, career and family life. 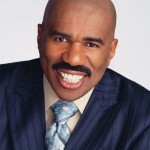 BET recently announced the addition of the show to its lineup. “THE UNTITLED MANNS PROJECT” will take a peek behind their celebrity on-screen personas, exclusive events and famous friends, to the down home lives of the real David and Tamela Mann. In eight 30-minute episodes, viewers will get a taste of their careful balancing act among being celebrities, entrepreneurs and parents to four adult children — all while maintaining their 26-year marriage. 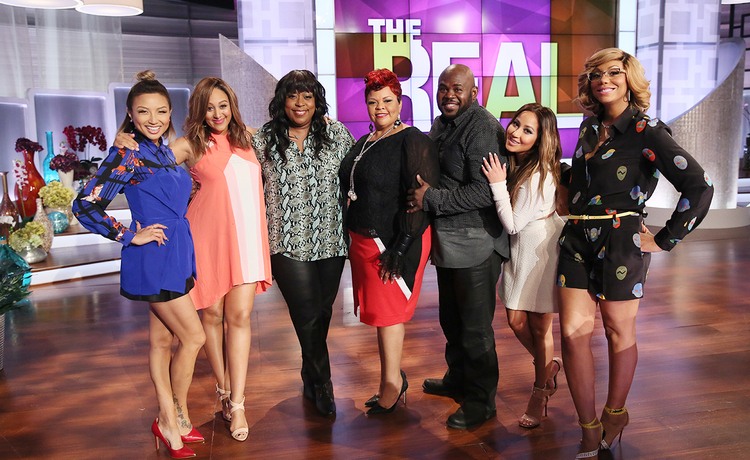 Viewers may have met the Browns, but this show introduces the Manns like you’ve never seen them before! In partnership with eOne, the series is executive produced by David and Tamela Mann along with Tara Long, Howie Miller, Kim McKoy, Roger Bobb and Phil Thornton. David and Tamela Mann have been sharing their love of life, God and music with the masses for some time; now, we get to see them up close at work and play. Their latest effort is Hanging With the Manns. The reality show follows their adventures and gives the audience a premium seat at the kitchen table and David and Tamela prepare some scrumptious and delectable dishes and share favorite recipes and other cooking tips. 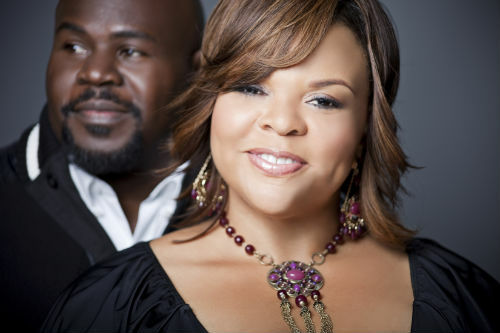 We just can’t get enough of David and Tamela Mann!!! Jet Magazine talks to the the husband and wife team in their Couples Therapy feature for the February 25th edition hitting newsstands on Monday. 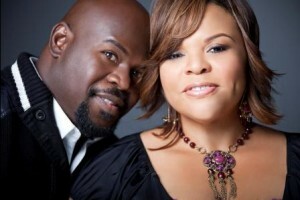 2013 marks 25 years of marriage for David and Tamela.